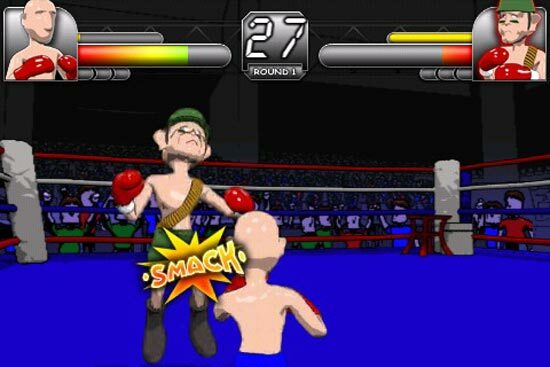 Full Control ApS has just released a free version of their popular iPhone game, Smack Boxing, called Smack Boxing Lite. The Lite version of this fun iPhone boxing game features 3 of the 8 characters that the full version does, so you get a good chance to try out the game to see if you like it before you buy it. “With the usual twist of sarcastic humor we revamped the iPhone multitouch controls into the best stress relief experience ever! Boxing has never been this fun before. If you liked NES Punch-Out, then this is the right game for you! 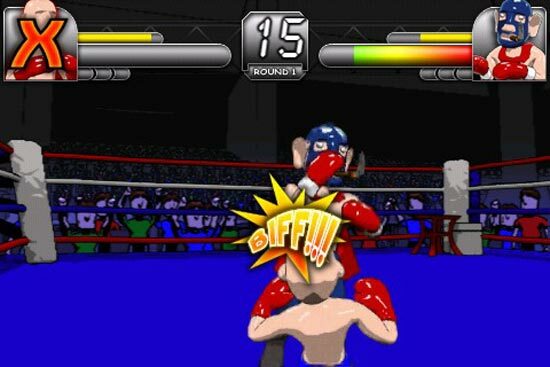 This is not a boxing sim, so it is definitely not for you if you expect that. Here’s a video of the game in action. Smack Boxing Lite is now available as a free download from the iPhone App Store, here’s the download link.